Are There Eurocanadians Who Aren't Europeans? This must seem an unlikely question. How can people from somewhere else, Africa or Asia, be EuroCanadians? There is an answer which will surprise you. The Burgher people of Sri Lanka are as EuroCanadian as can be; upstanding, hard-working, successful, and as European as you are. The explanation is that the Burghers are the male-line-descendants of European colonists from the 16th to 20th centuries (mostly Portuguese, Dutch, German and British) and local women, with some minorities of Swedish, Norwegian, French and Irish. The effect was dramatic and immediate. The Burghers who constituted much of the administrative and business class found themselves squeezed out of any avenue of advancement. They had, being part European, striven to become more so. Now they were being fired by the new government for that very reason. The result was that thousands streamed out of the country for more hospitable climes, notably England, Australia and Canada. Those who came to Canada started at the bottom and rapidly worked their way up in business, academia and the public service. Today they are scattered through Canada in every field and represent a distinct asset to the country. 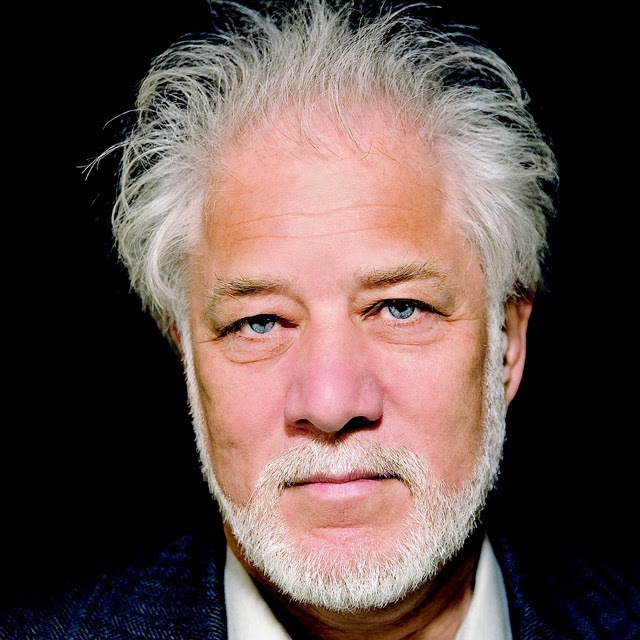 Michael Ondaatje, the well-known author and poet, is one of a notable list of Burghers. Burghers are not physically homogeneous. It is possible to have a blond, fair-skinned Burgher, as well as a Burgher with a very dark complexion and black hair, a Burgher with complexion from brown to light brown and black hair, and a Burgher with fair complexion and black hair. Fair-skinned and dark-skinned children can even appear as brother and sister in the same family of the same parents. Burghers share a common culture rather than a common ethnicity. While some of the older generations of Burghers tried to dismiss the obvious Asian side of their ancestry, many younger Burghers today highly value this variety in their heritage. All of which is not to deny the European genes throughout the now scattered community. Other groups, even other groups from the same area, have not done so well. Burghers would never admit it, but their rise has truly been exceptional. Clearly, the other reason for their success was a strong desire to better themselves, a hunger for education, a need to acquire and master European culture. They wanted to be Canadian and now they are. So, to answer the question in the headline above. Yes, there are, and we're lucky to have them. "For anyone who thinks EuroCanadians have to be white" ... yes we should go by that basic definition... otherwise you're referring to the "mixed community". I tend to agree with the above comment, ethnicity does have an important role in identity. To be Euro-Canadian, one must at least be descendant of Europeans, or at least mostly (60% +) and share the culture. It doesn't make them bad, mean, and it isn't a sign of rejection... it's simple reality. One who identifies with non-European heritage or takes it as his own, or promotes it is definitely part of the «mixed community». According to Wiki ... «In the census of 1981, the Burgher population of Sri Lanka was 39,374 persons, about 0.2% of the total population», and to be fair a good part of those 30 000 or so are probably of mixed heritage. Basically we are talking of an extreme-minority... we simply cannot redefine or open up the Euro-Canadian identity for such a small insignificant amount of people or we will be sliding down the same multicultural path. Truth is such mixed minorities exist in most countries where Europeans set foot without directly colonizing, or not colonizing enough. 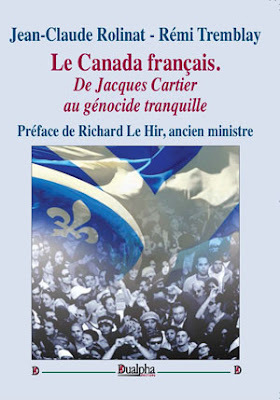 It kind of reminds me of the «Métis» community in Canada, which would be considered a mixed community and clearly identifies itself apart from the French-Canadian and Anglo-Canadians, in doing so they self-dismiss themselves as Euro-Canadians, so I hardly see why we should to the same for the Burghese. No insult intended, but I clearly disagree with F. Hilliard on this one.